Trading Mistakes With Forex Charts - Find the best FOREX Brokers, FOREX Bonuses, FOREX Signals, FOREX News, FOREX Rates and everything FOREX related on Forex Directory! When you use Forex charts it is like being a ships captain at sea: The charts can help you to navigate successfully to port or hit the rocks and drown - it depends on you. It is the same with Forex charts, so let us have a look at some common mistakes which new traders make and how you can avoid them. Nobody can forecast price movement and when you do - you are simply hoping that the levels will hold. By doing this your trading account will be wiped out quickly because the market will not reward you for hoping or guessing. When you want to win, you should act on the reality and that means to trade with price momentum AFTER a test of the level at which you are looking at. So you should trade with momentum on your side and you are trading a fact and your chances of success are increased enormously. When you do not use momentum indicators in your Forex technical analysis you have to learn what they are quickly. Another common mistake is to use lagging indicators to open trades like moving averages – You should always use momentum indicators to open trades and only use lagging indicators to determine the levels of support and resistance. Day traders are the worst offenders here because they are picking a short time frame where volatility is random so they can not calculate the chances and therefore they lose. Some traders develop very clever and clear systems and even so lose. The fact is that in Forex trading you get your reward for being right and NOT for being clever. Easy systems are the best because they are more robust and have fewer elements to break. Do you know what standard deviation of the market price is? When you do not you should learn it because this will help you to determine everything from stop levels to targets for your trades and can be a help for you to stay in winning trades longer and get a better money management. You should ask yourself this question: What is your trading edge that will see you win if 95% of the traders lose? 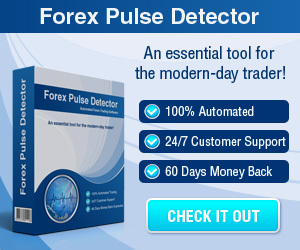 When you do not know what it is, then you should find out or do more work on your Forex trading system. When you do not know what your edge is you can say goodbye to your equity. A lot of traders have very good methods but simply do not have the discipline to follow them. When you do not have discipline then you have no method in the first place. When you want to enjoy Forex trading and want to have success please do not make the mistakes which are mentioned above or you will lose. 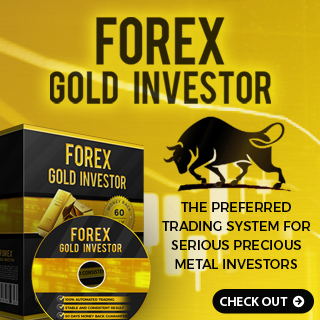 As a last point there are a many vendors on the internet who are promising you untold riches from their Forex trading systems for just a few bucks but it is not that easy. Forex Trading is not easy, but for the Forex trader who is prepared to put in the work, the rewards can be enormous. 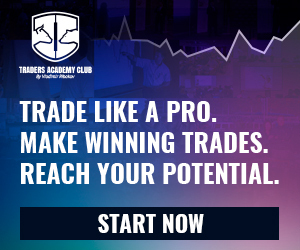 So you should do your homework, always be realistic and you could soon be making big profits from the Forex charts and executing some great trades. We wish you good luck!